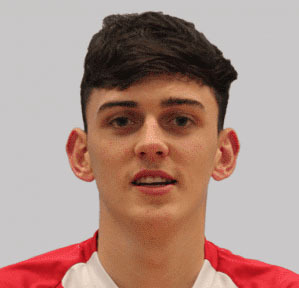 A goal in each half from Nicky Little and Ross Alexander gave Clydebank a sensational 2-0 victory at a sun drenched Abbey Park against high-flying Kilwinning Rangers to move up to fourth in the league table. The Buffs had won all but one of their opening nine matches and that was a draw, scoring 36 goals in the process. 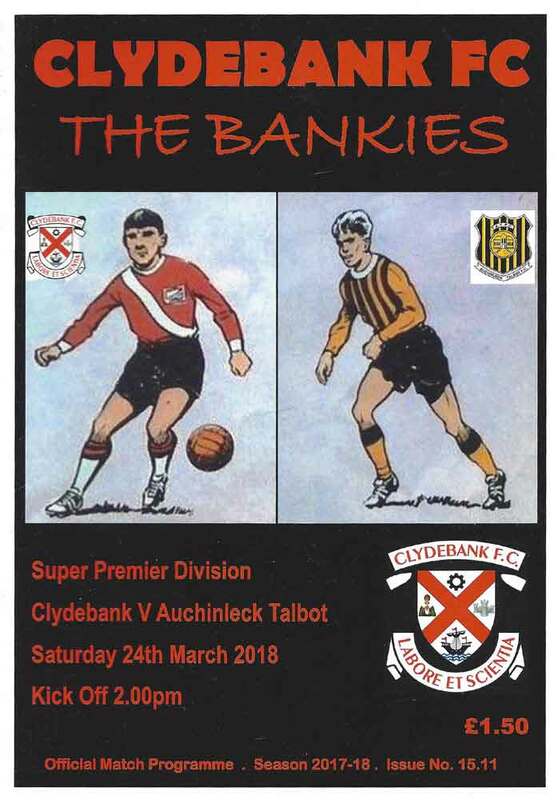 The Bankies on the other hand had lost their last two matches, and leaking seven goals. 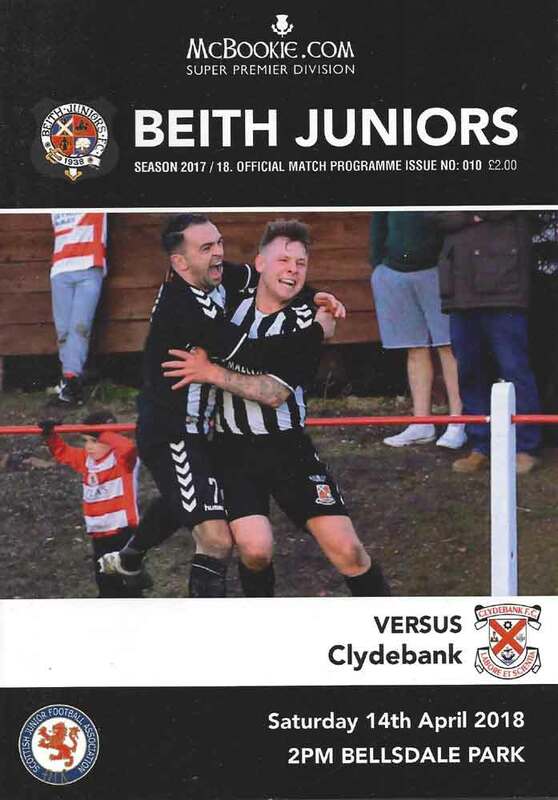 Even the most ardent Clydebank fan would have been happy to take a point from this encounter given recent results, but Kieran McAnespie got his team selection and tactics spot on. Jamie Darroch was a Colossus at the back, Ross Alexander’s industry coupled with the guile of Nicky Little were outstanding in midfield, and Jordan Shelvey led the line up front superbly.